Monday pop quiz. Can you answer these questions about your K-12 fleet? Where are your students? Are they on the right bus? Are they safe? Where are your buses? Are they going to make all their stops on time? Are your buses and drivers ready to safely transport students? Do any vehicles need to be serviced right now? How long did it take you to find the answers to those questions? How many calls did you have to make? How many different systems did you have to check? 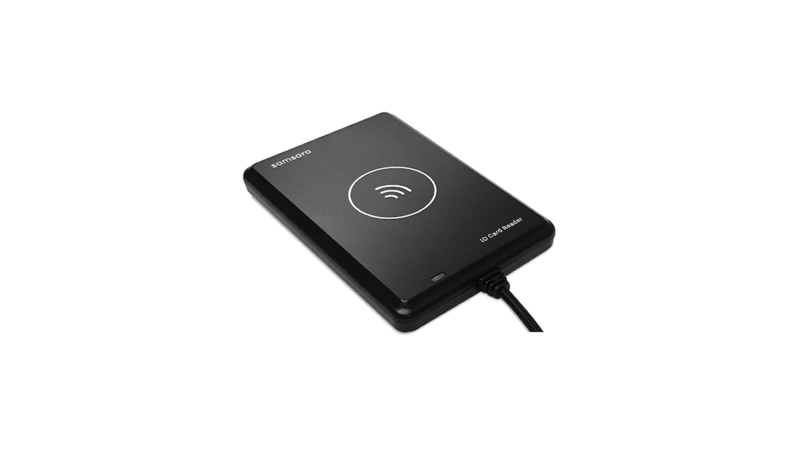 Today, we are excited to announce the availability of the Samsara ID Card Reader. 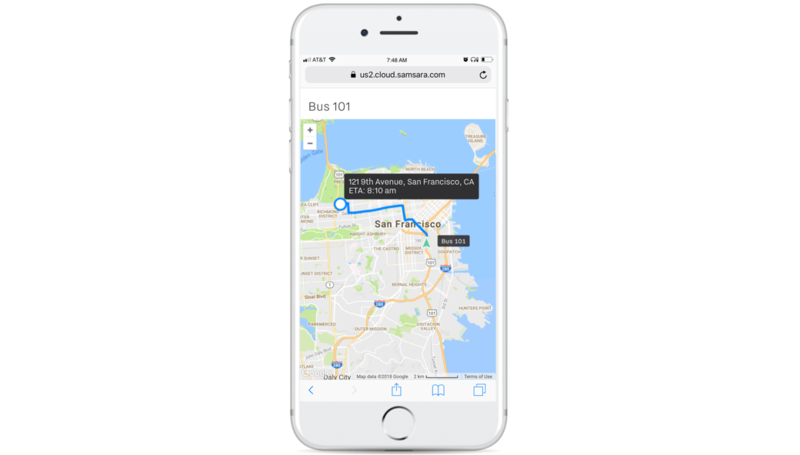 With the ID Card Reader, Samsara combines the best of student tracking, live GPS tracking, and fleet management to provide a complete pupil transportation platform for student safety, operational efficiency, and improved route planning. Students tap Samsara ID Cards (or compatible NFC-based ID cards) against the ID Card Reader as they board and disembark from their school buses. The ID Card Reader logs and securely transmits time, date, and location data to the Samsara Cloud. 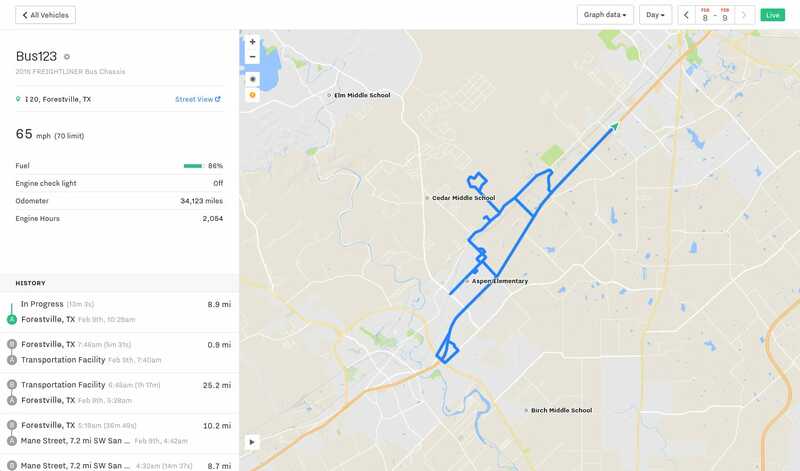 By combining student ridership data with live GPS data, Samsara provides real-time visibility into the location of students and buses, resulting in faster, more effective incident response. In addition to showing real-time ridership data, Samsara allows administrators to examine historical ridership data with easy-to-use reports in the Samsara Dashboard. 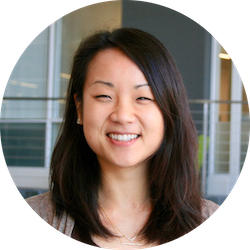 By identifying trends over time, Samsara helps administrators make data-driven decisions to ensure that transportation resources are used in the most efficient way possible. Many K-12 fleets are already familiar with GPS tracking. However, not all GPS technologies are created equal. 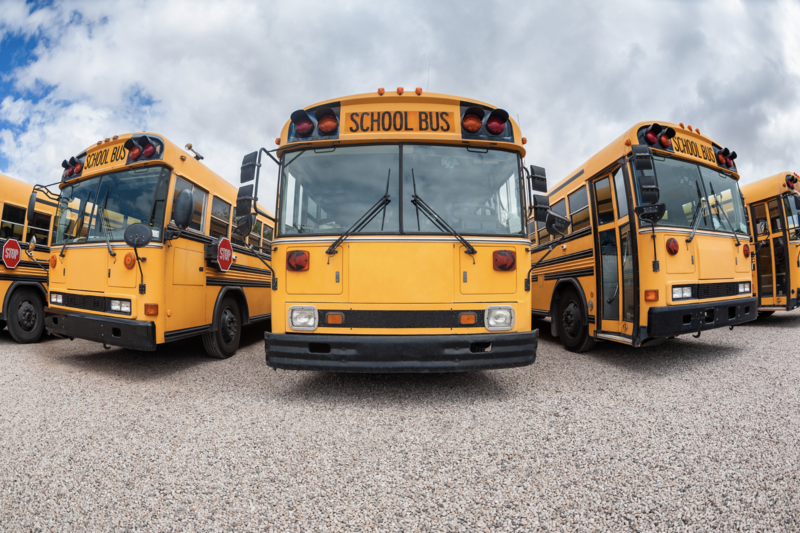 KWRL, a cooperative in southern Washington that transports 4,000 students each day, previously relied on a repeater-based system that updated bus locations every ten minutes. As a result, Shannon Bartlett, KWRL’s transportation director, couldn't see where his buses were, where they were heading, or even if they were moving. 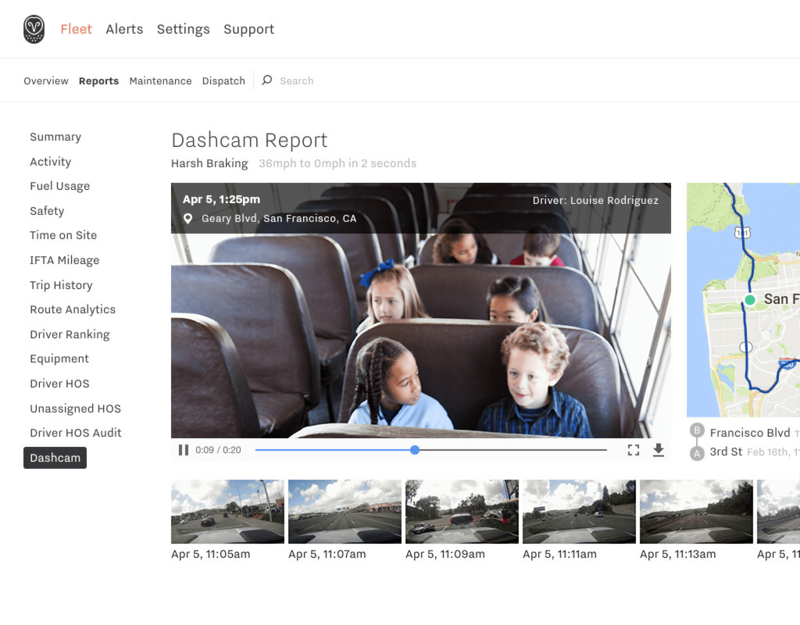 Samsara enables parents and administrators alike to pinpoint bus locations with live-to-the-second GPS tracking. You can even proactively get ahead of parent inquiries by incorporating Samsara’s data into your own application (as KWRL chose to do), or make bus ETAs available via Samsara’s parent portal and direct SMS messaging. The Routing feature can be used to easily import routes and measure route performance. You can easily identify trends in actual performance, compare them with the planned routes, and make adjustments accordingly. For example, if you notice consistent delays on a route, then you can update the ETAs for stops on that route, which further helps manage parents’ expectations around bus arrival times. Samsara ensures that buses are safe for student transportation before they leave the yard and while they are on the road. Before starting routes, drivers use the Samsara Driver App to conduct driver vehicle inspection reports (DVIRs); once DVIRs are submitted, administrators can see at a glance whether a vehicle needs immediate attention. While buses are on their routes, Samsara captures diagnostic data such as fuel level, coolant temperature, engine error codes, and engine speeds. Administrators can set up alerts to be notified of certain events -- for example, if the driver speeds, or if an engine fault is detected. High-definition dash-cams can be installed to provide an added layer of visibility into what happens on the road as well as what happens inside the bus. Pop quizzes aside, we know that K-12 fleets need to quickly and accurately answer questions about their students and vehicles not just on Mondays, but multiple times every school day. Whether you are responding to an anxious parent or to an emergency incident, there is no time for delay and no tolerance for error. K-12 fleets around the nation already trust Samsara to provide visibility of their students and vehicles. Contact us today to see how our comprehensive platform can help you transport your students safely and efficiently.